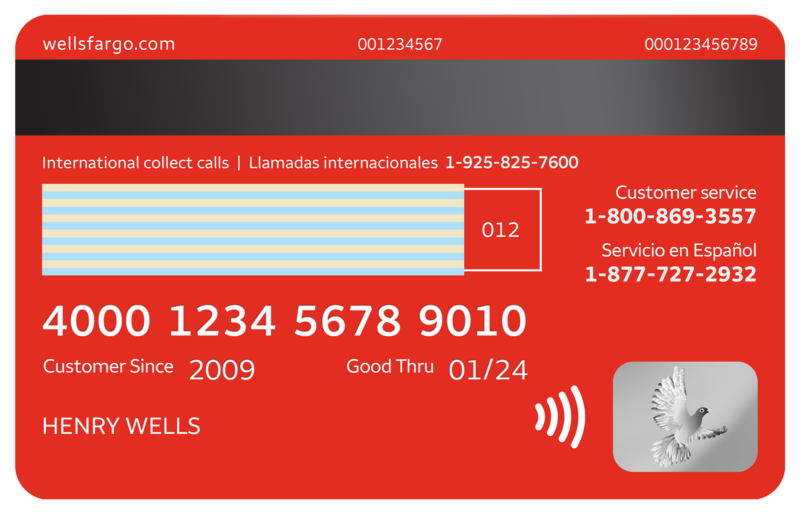 Wells Fargo & Co. has announced the launch of contactless consumer credit and debit cards that will allow customers to tap-to-pay at millions of retail stores, public transit hubs and other payment locations. Starting this week, the bank will issue the contactless cards to customers who open a new consumer credit card account. Existing credit cardholders will receive contactless cards when their current cards expire. Debit cards will be rolled out starting this summer. “At Wells Fargo, our goal is to make the payments experience as seamless as possible for our customers, which is why we are so pleased to offer contactless credit cards for simple tap-to-pay checkouts,” Beverly Anderson, head of Wells Fargo Cards and Retail Services, said in the announcement. She cited statistics from Visa showing that 78 of the top 100 merchants, by transaction volume, will soon offer contactless payment as an option. Later this year, the bank will roll out contactless functionality at its 13,000 ATM locations, allowing cardholders to tap to initiate a withdrawal or other transaction at the machines. The bank said the tap functionality is based on the same NFC technology the bank introduced in October 2017, which allows customers to launch an ATM transaction using a mobile wallet. The bank also said the tap-to-pay rollout comes ahead of several major transit system rollouts, including an 18-month test by the NYC Metropolitan Transit Authority, which operates the city’s bus and subway system.